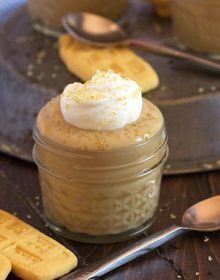 The BEST Butterscotch Pudding you’ll ever have! Rich, creamy, salted caramel flavor that’s simple to make and waaaay better than anything from a box. A fantastic homemade sweet treat for every single day. I just had the best weekend ever. If there was ever a time when you’ve turned your nose up to the end of summer and dug your heels in deep to stop the start of fall….this was that time. We took a quick trip to the beach and spent hours in the sand soaking up the last seconds that summer had to offer. My son, who is a nature lover, got up close and personal with a blue crab (he has the gash to prove it)….finally saw his first puffer fish in the wild (it was dead…but still a real puffer fish) and we strolled through the streets of Cape May while I cried with my sister about the fact that Halloween decorations were displayed in every window of our favorite shops. It’s happening…and I kinda don’t like it. This is the first year I have not welcomed fall with open arms. I think I’ve said it in every post this past week but really….it’s so not cool at all. 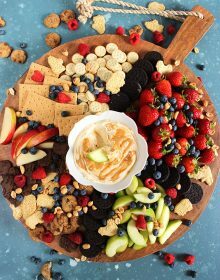 But if fall HAS to come and I HAVE to live through it…we might as well enjoy some fall flavors to go along with the imminent fall weather. Right? And I know the go-to is pumpkin.all.the.things….like pumpkin oatmeal…..pumpkin cheesecake and….pumpkin ice cream. 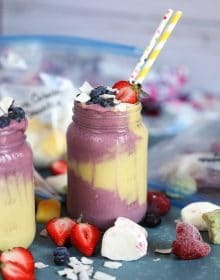 But what about the cozy comfort foods like homemade vanilla pudding? Or homemade chocolate pudding? 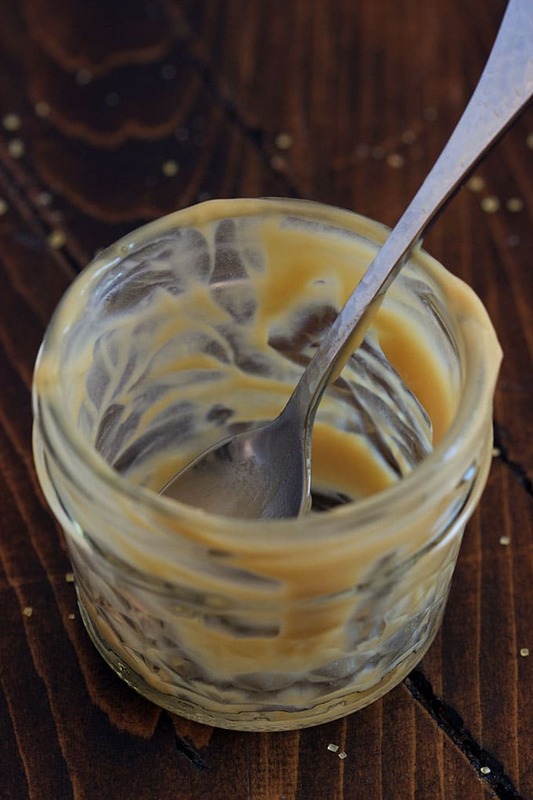 Or homemade…rich, creamy, caramel-y Butterscotch Pudding? 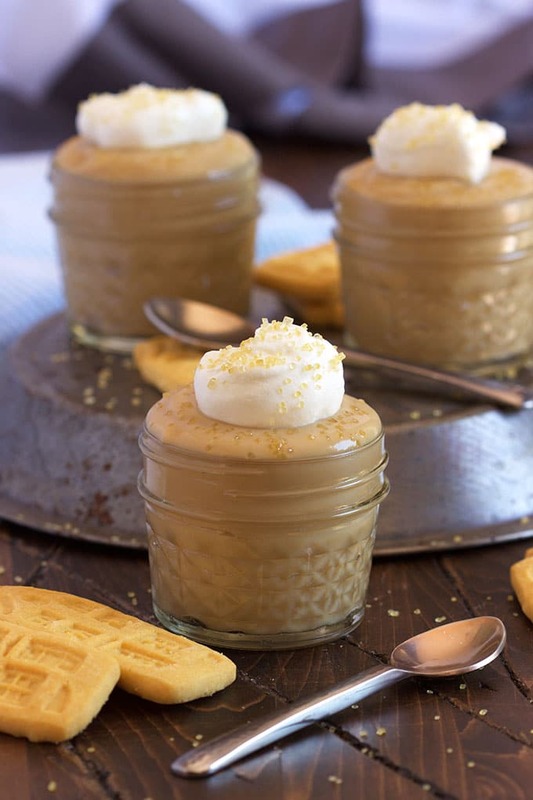 This is simply the very best Butterscotch Pudding ever. It’s rich, creamy, slightly salty, sweet, buttery, addictive. It’s what you want to sit and stuff your face with after a long day of your boss breathing down your neck or your child not really digging the red pants you tried to put on him that morning. It’s what you want to eat after a rich, decadent dinner party meal. It’s like love in a bowl. 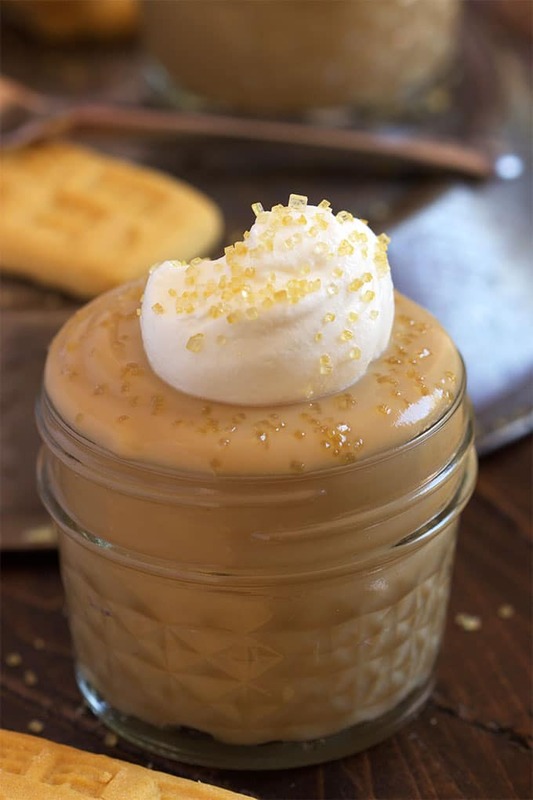 The Very Best Butterscotch Pudding is a close tie for first place with this rice pudding recipe in the world of puddings. It’s amazing and totally reminds me of my younger days when I drove my mom crazy and didn’t want to wear red pants. 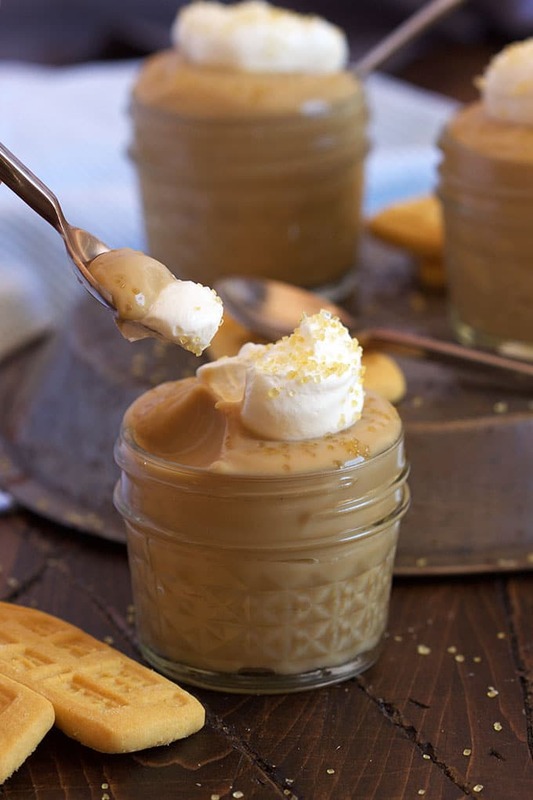 Sweet and creamy, the very BEST Butterscotch Pudding recipe is the ultimate comfort food. In a medium saucepan, melt the butter over medium heat. Add the brown sugar and stir to combine. 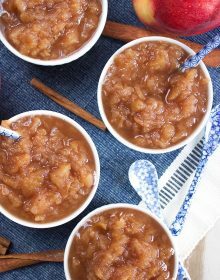 Continue to cook, while stirring constantly, until the sugar is dissolved completely and the mixture is completely smooth caramel sauce. Turn off the heat and cool to room temperature. In a second saucepan, whisk together the milk, cream, egg yolks, cornstarch and vanilla until thoroughly combined over medium heat until steaming. Slowly ladle the caramel into the milk mixture 1/2 a cup at a time whisking constantly until all the caramel has been added. Continue cooking the mixture over medium heat until boiling being sure to whisk constantly until smooth. When the pudding has thickened enough to coat the back of a spoon, transfer to a bowl and cover tightly with plastic wrap. Refrigerator for 1 hour or up to 8 hours. 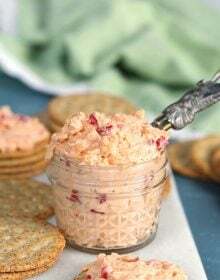 Serve immediately or transfer to an airtight container and refrigerate up to 5 days. This pudding is so good!! This was my first ever pudding from scratch. It was easy to make and turned out beautifully. I’ll never make pudding from a box again! Question though….where did you get the tardis cookies?!? I bought the cookies at my local Wegman’s. when do you add the salt ? Stir in the salt at the end. *sigh* Tried this several times, but didn’t work for me. I melted the butter and sugar, mixed until smooth, then it cooled…. into a hard candy. Ugh. When melting the dark sugar in butter, it got burnt. The consistency of the mixture looked smooth, but it tasted bitter when I tried. Any suggestions? Oh no! So, you do have to keep stirring because it could burn on the bottom while it’s still looking ok on top. I just give it a stir every few seconds to make sure the mixture is in motion so the sugar doesn’t burn on the bottom of the pan. Can you use an almond milk? 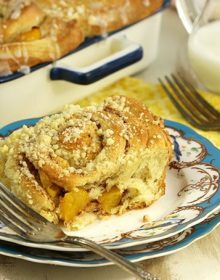 I haven’t tried it with almond milk but you can certainly give it a go! 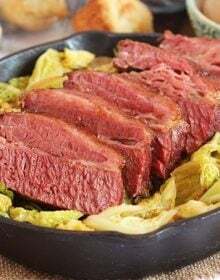 Lightly packes….if your’s isn’t the color or flavor you need to cook it a little longer until it reaches the color and flavor needed.